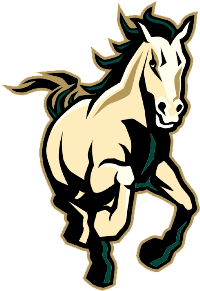 San Luis Obispo - With a huge performance in Cal Poly’s upset of No. 1 California on Saturday, Mustangs sophomore midfielder Mitch Stickney has earned MCLA Division I Commanding Performance of the Week powered by Under Armour for the period ending April 16. 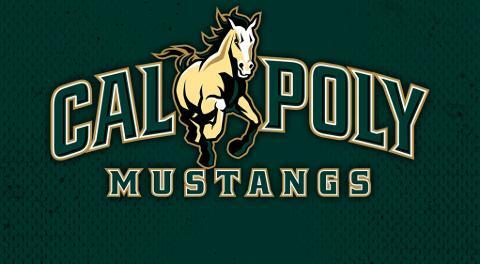 Facing off against the lone remaining undefeated team in the country in top-ranked Cal, the Mercer Island, Wash., product buried five goals to spark Cal Poly to the 13-10 win. The win gives the No. 5 Mustangs the top seed in the upcoming WCLL tournament. For his efforts in earning the Commanding Performance of the Week powered by Under Armour, Stickney will receive a new Under Armour Command Head – a $100 value. 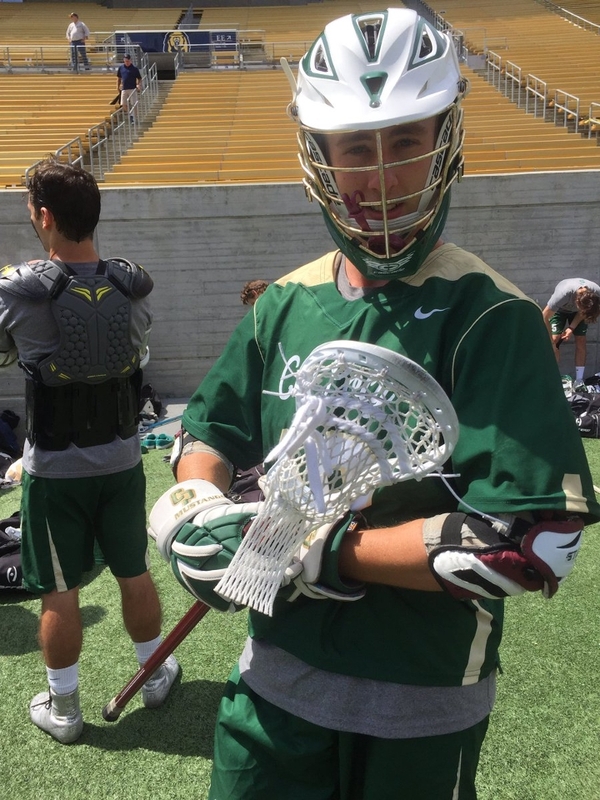 Under Armour is the proud sponsor of the MCLA.